This week I’ve been looking around for dresses that might make part of a great Halloween costume. 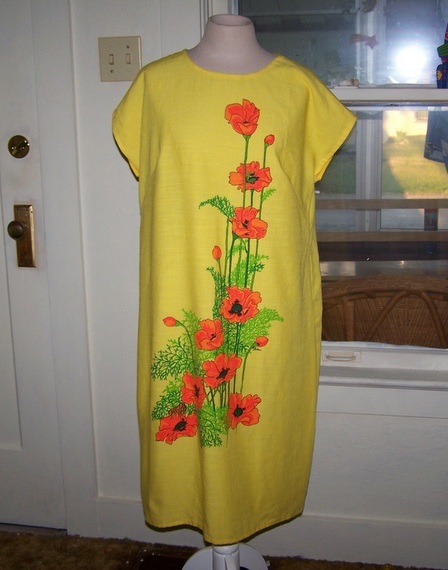 And if I decide to do That 70’s look type of thing this dress will be perfect I think. It’s bright. It’s obnoxious. It’s so 70’s. Has anyone else started looking for their Halloween Costumes?